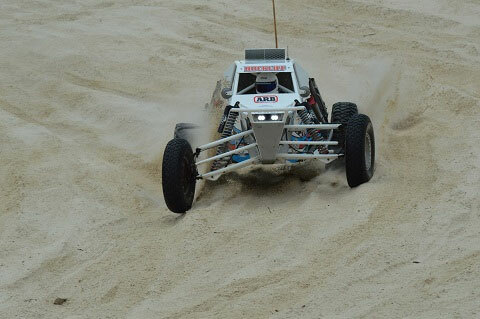 Rockliff’s #22 Pro Buggy led the field from start to finish; the only car completing all laps over the 500km gruelling event. 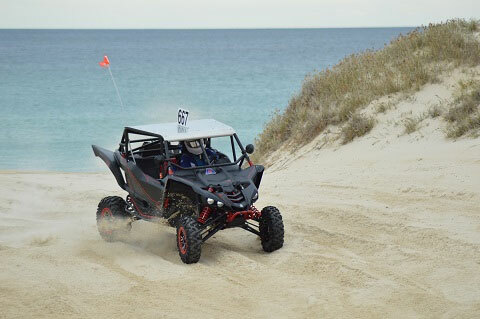 The 2018 win now sits Rockliff on top of the honour role for outright wins at Australia’s longest continual running off road race. Second home in a faultless run and his best result to date was the SXS Yamaha of Michael Stalker; the side by side pilot continuing his reliability and consistent performances for the year finishing all races for 2018. 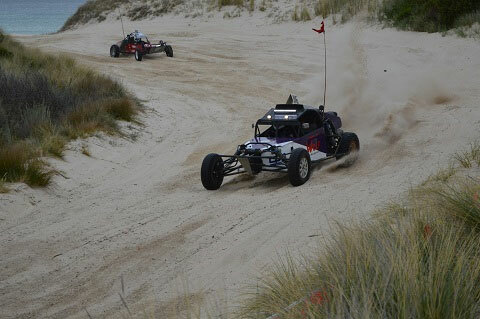 The reward for the 2018 season will be a class win and second outright in the Tasmanian Off Road Racing Series. As always, Chris Branch drove the wheels off car #116; the Hobart driver unfortunately losing laps in heat two Saturday due to a rear arm breaking but was able to repair overnight ready to attack Sunday. Branch headed into the race as series leader, needing to finish the event to secure his first state series; however, this didn’t change his approach, pushing hard all weekend and able to finish first in class and third outright. The result also securing Branch’s first outright state series title, a well-deserved win and what will no doubt be the first of many. The drive of the weekend must go to rookie Kateland Marshall in # 265. 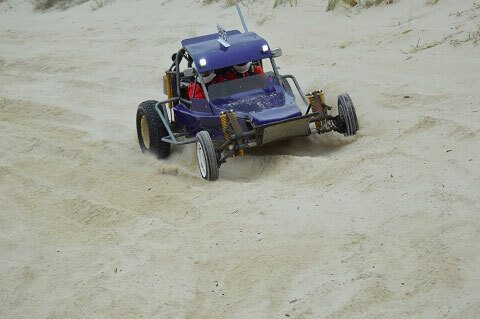 Marshall teamed up with mother Sharon Sulzberger and brother Luke in the passenger seat for her initiation to sand racing in only her second drive and first competitive drive of the families Southern Cross Super 1650. With the 2018 season now done and dusted, teams will head back to workshops across the state to rebuild/re-engineer in anticipation of the 2019 season set to get underway early in the new year.